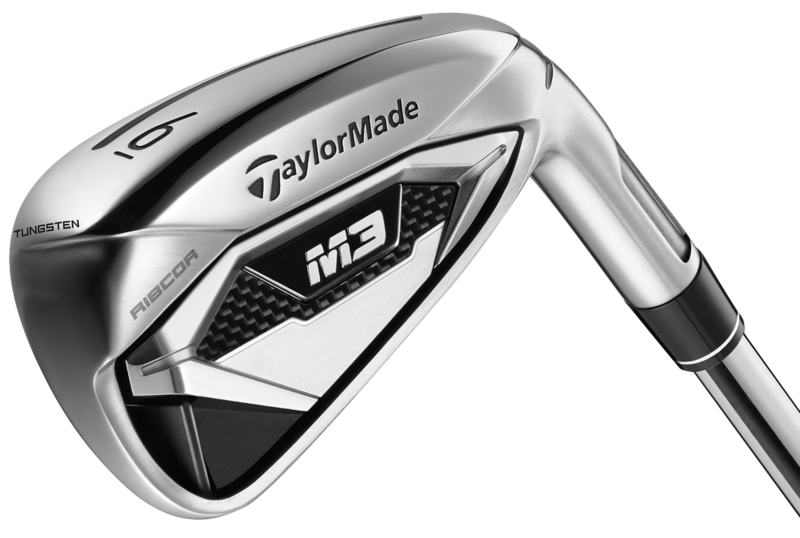 A breakthrough innovation in irons performance, designed to help you hit it LONGER, HIGHER, and STRAIGHTER-only in M3 and M4 irons. 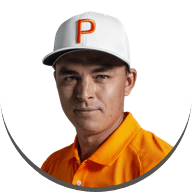 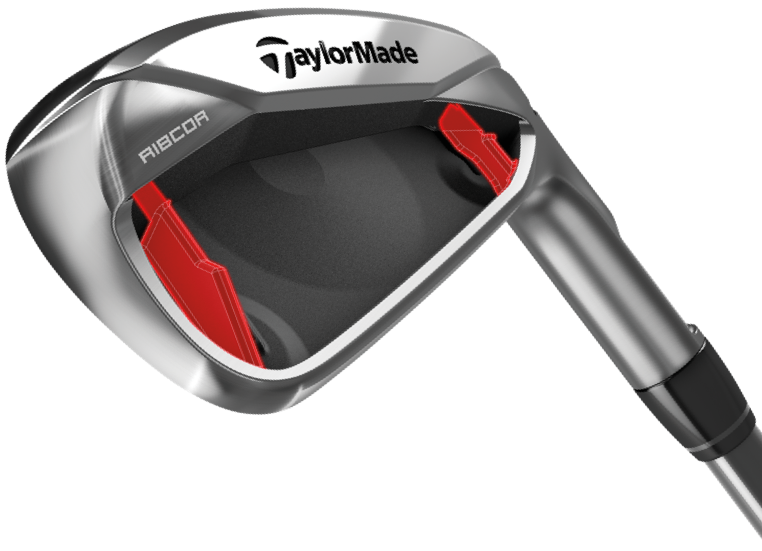 From the weekend amateur to the seasoned Tour pro, RIBCOR has been engineered to help all golfers send the ball far and straight. 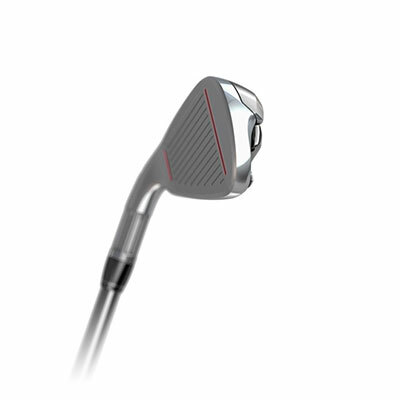 Whether you need to find the fairway or stick a tucked pin, RIBCOR delivers the ballspeed and control to hit your target with precision. 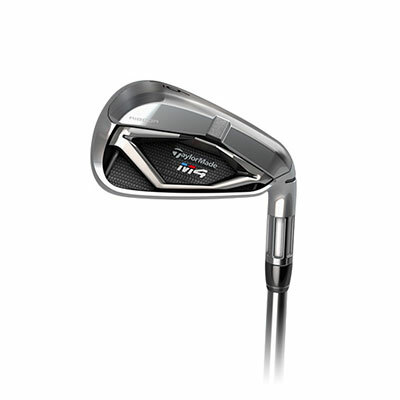 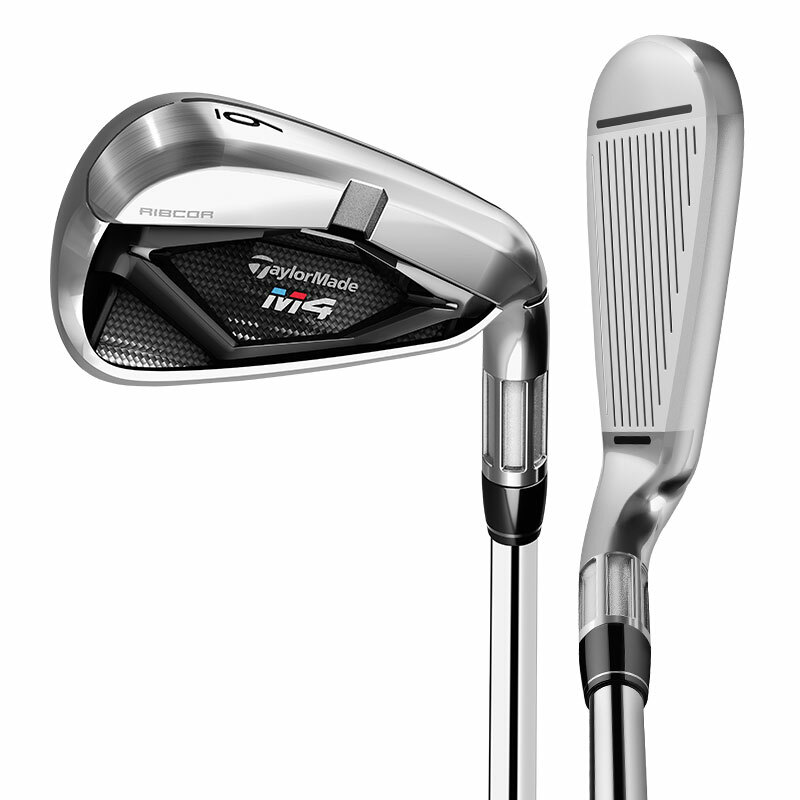 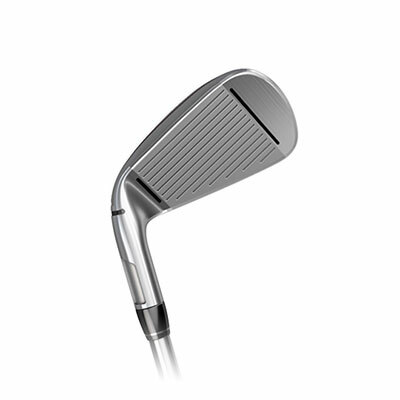 M4 unlocks a new level of straightness and distance in a product designed to be the longest in our irons lineup. 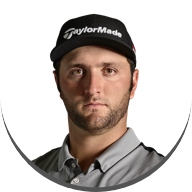 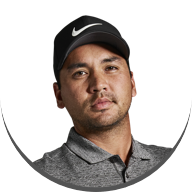 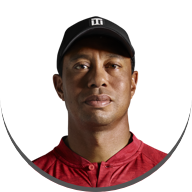 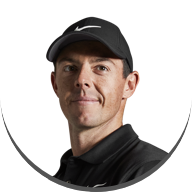 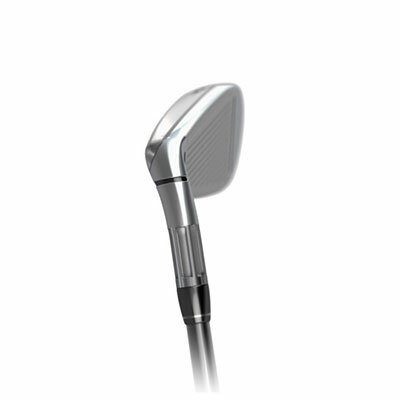 Localizes face flexibility, transferring more energy to the ball to increase ball speed and promote straighter shots. 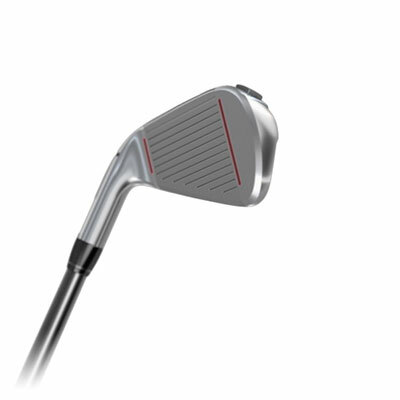 Enhance face flexibility in the heel and toe areas to preserve ballspeed on mis-hits for greater consistency. 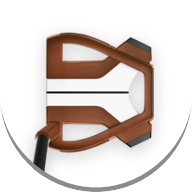 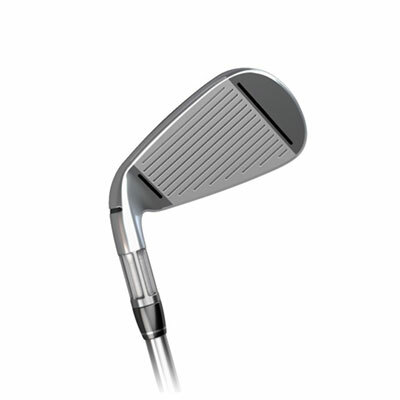 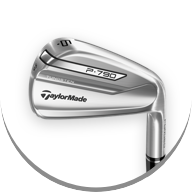 Improves low-face flexibility to deliver more ballspeed where golfers commonly mis-hit. 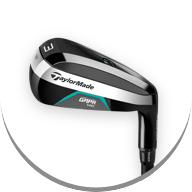 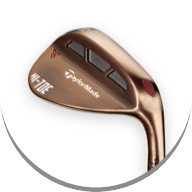 The Fluted Hosel and 360° Undercut enable the relocation of weight (low in the clubhead) to improve launch, spin, and forgiveness. 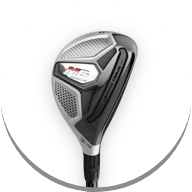 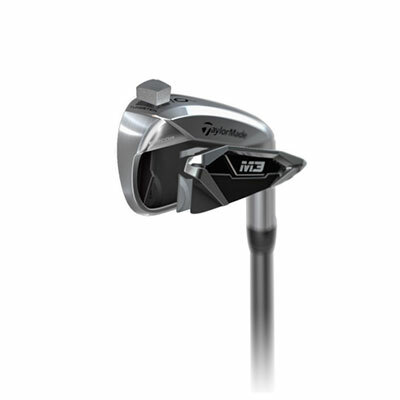 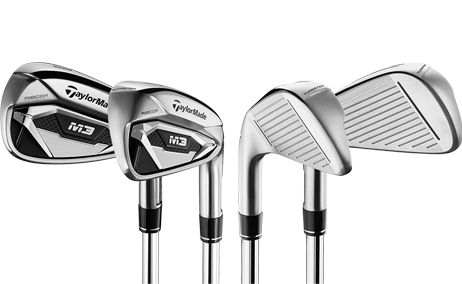 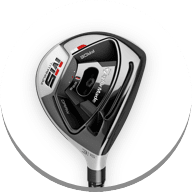 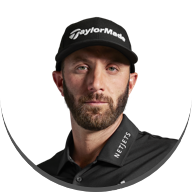 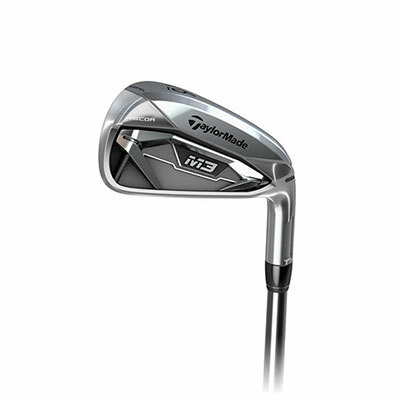 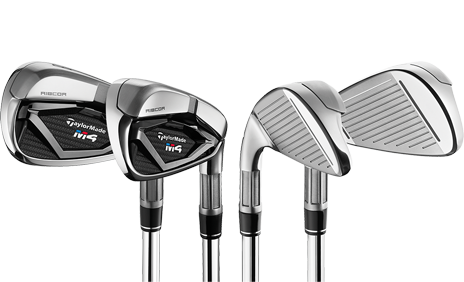 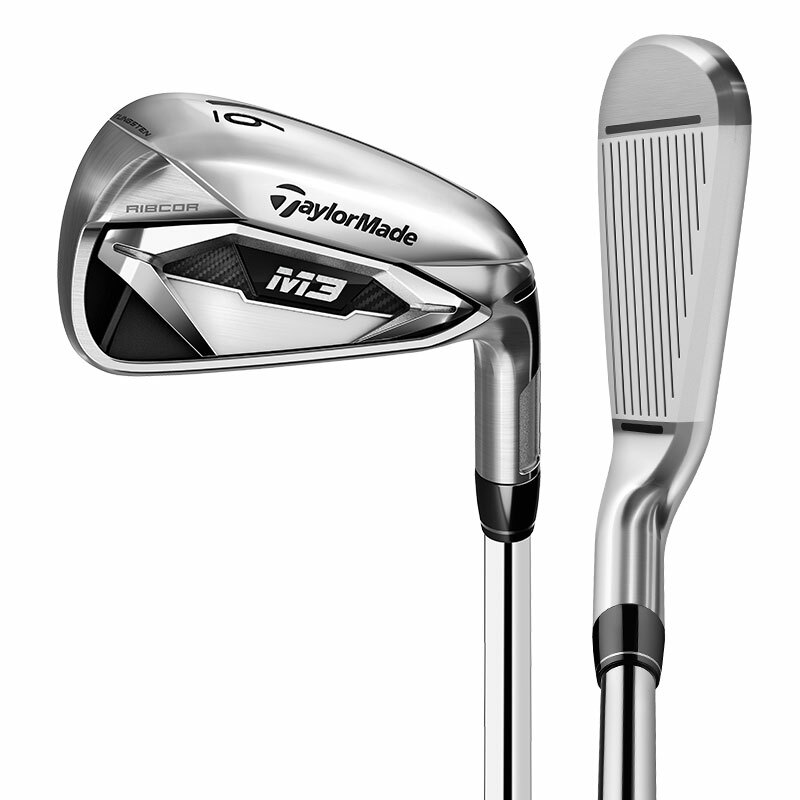 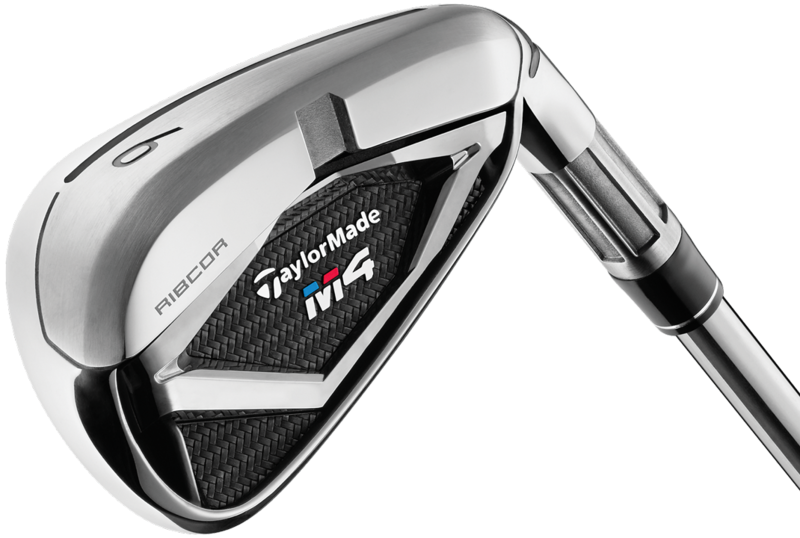 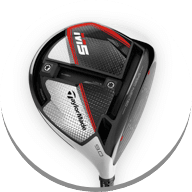 Packed with performance and refined to suit the better player's eye, M3 offers distance, forgiveness, and control for the serious golfer.